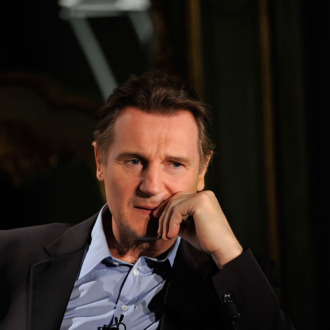 Will Liam Neeson Join the Noah’s Ark Movie? It’s part of our duty to inform you that Russell Crowe is now definitely definitely, as opposed to non-doubly definitely, joining Darren Aronofsky’s Noah. Deadline, perhaps flaunting a secret pipeline straight to the heart of the film’s casting news (and without a doubt using the phrase “biblical boat builder”), speculates that the month-later confirmation of Crowe’s casting could mean the earlier scuttlebutt of one Liam Neeson taking on the film’s other main role may soon prove true as well. We can conjure few badder-assed duos genuinely possessed of actorly chops, so we shall hope.